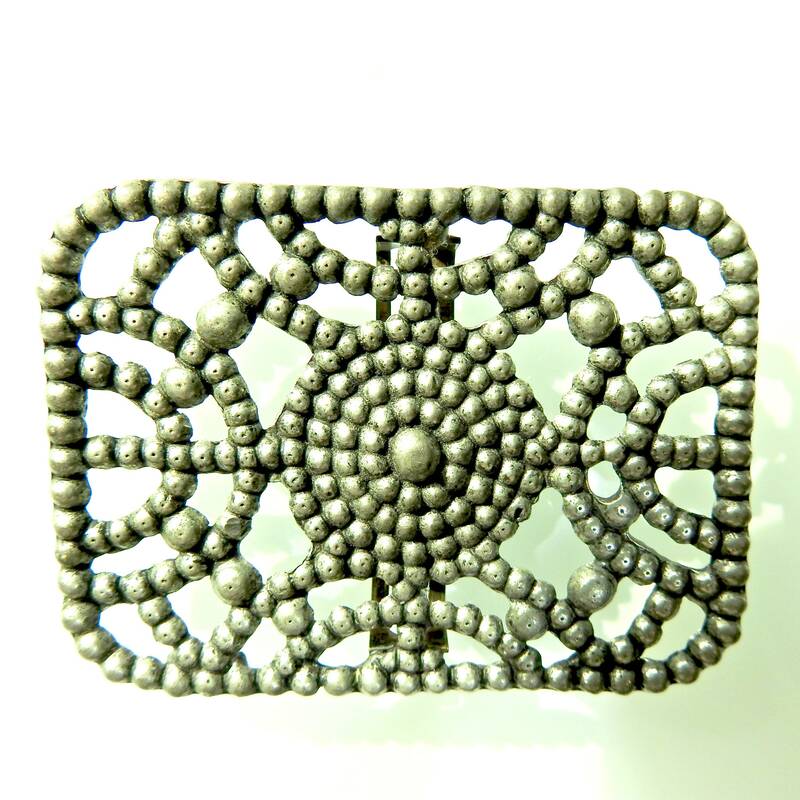 Whether you are looking for a metal belt buckle or for some prairie style unique cowgirl gifts, you will love this vintage patio accessory. 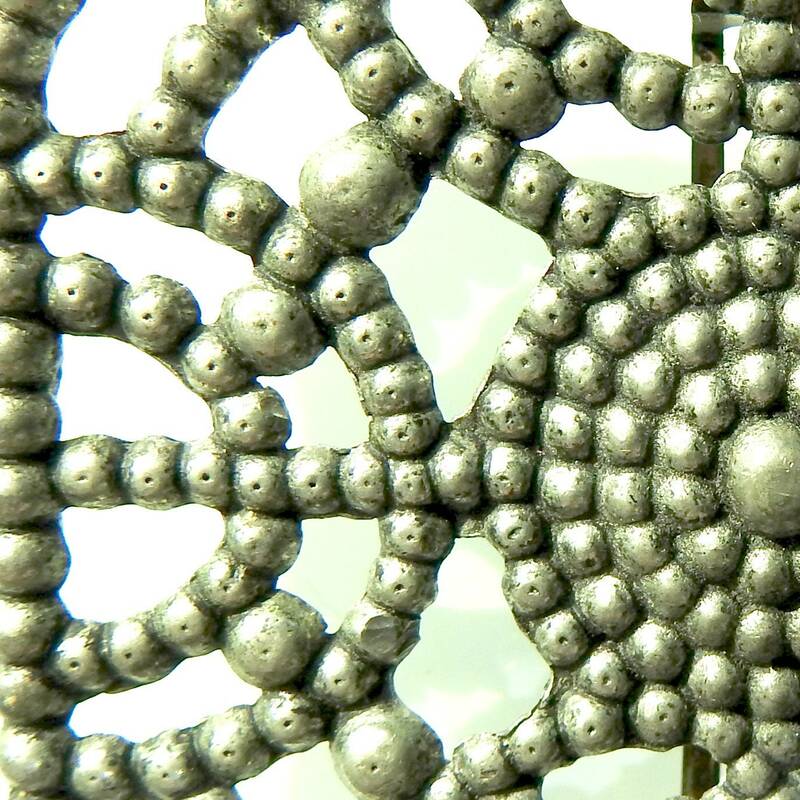 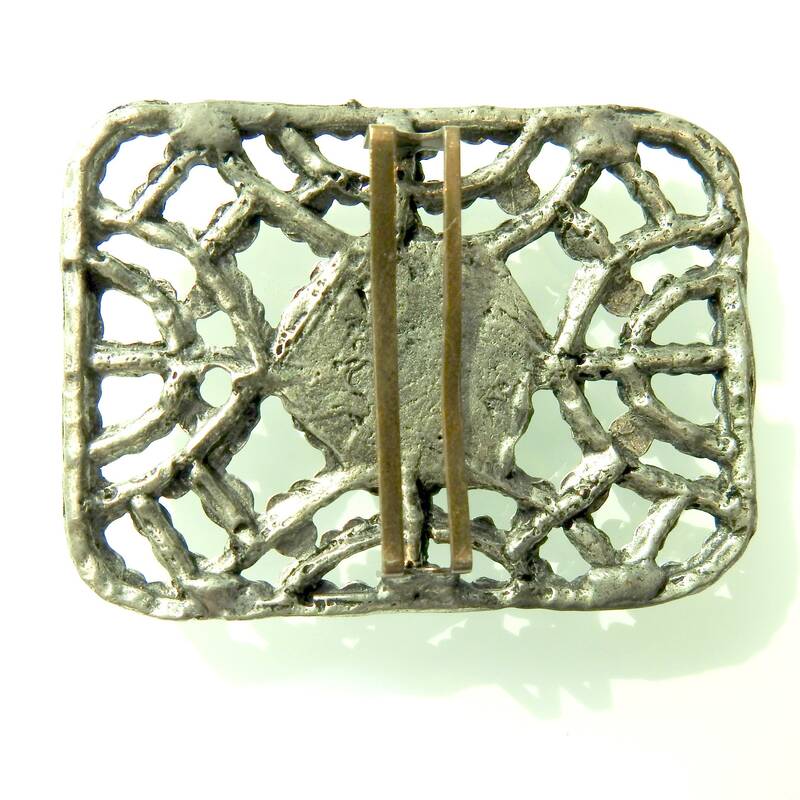 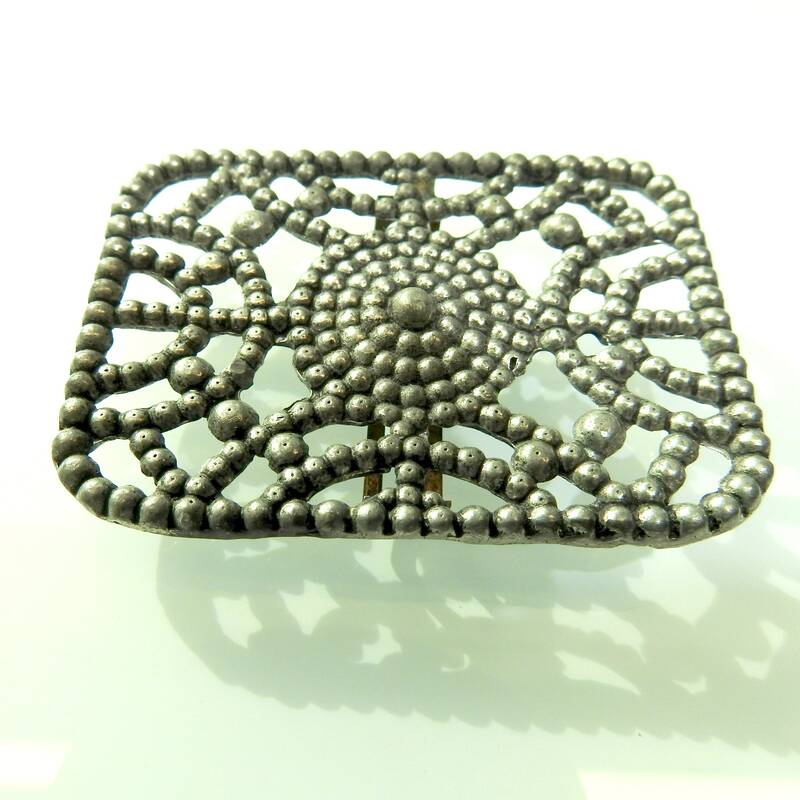 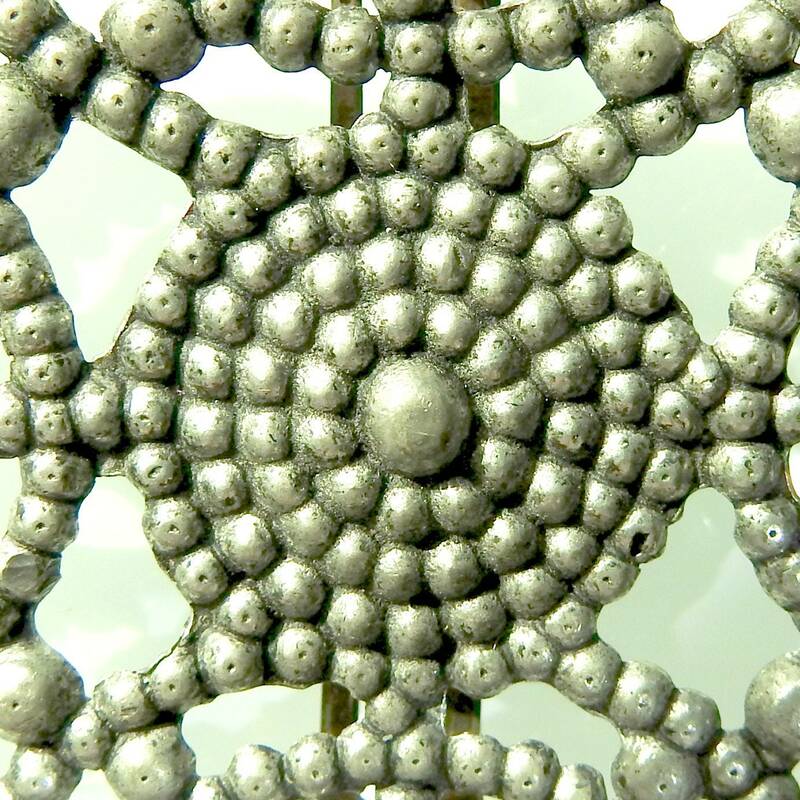 This listing is for ONE vintage metal buckle belt. 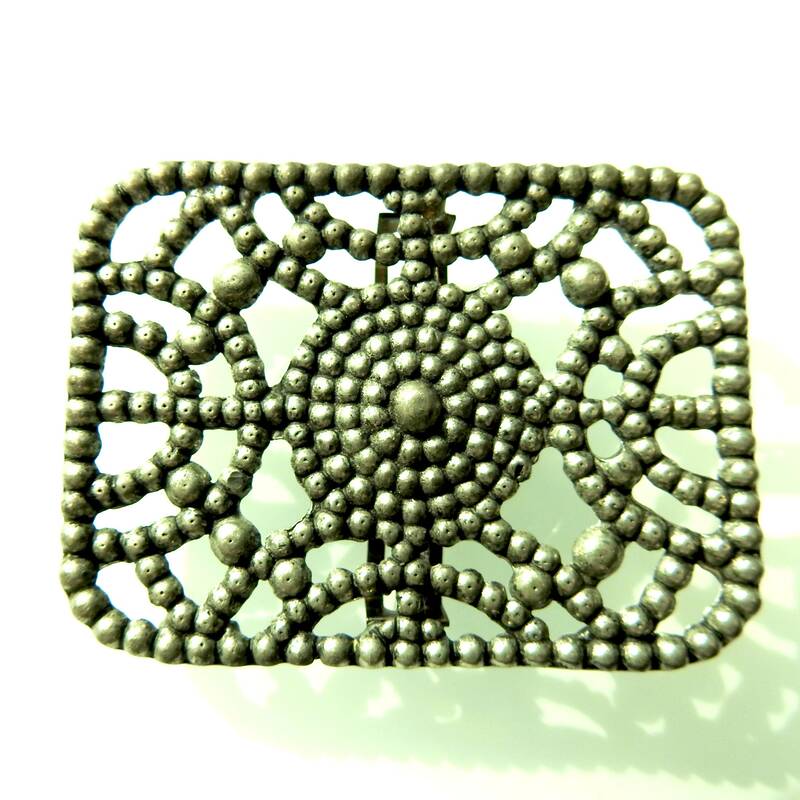 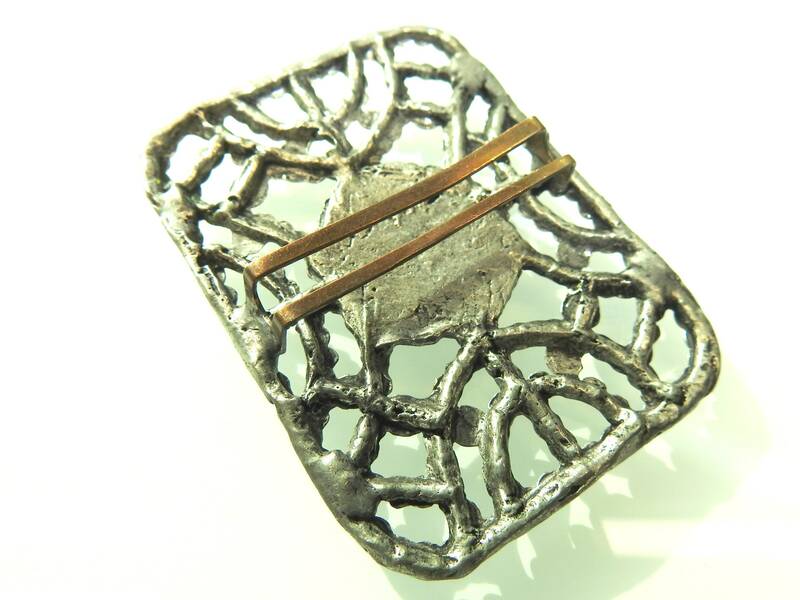 Thanks for exploring this vintage metal belt buckle for a cute country girl like you!